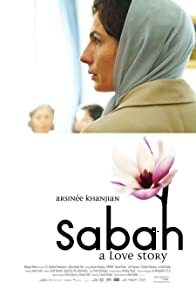 One day, when Sabah least expects it, she falls in love with the wrong man. She's Muslim, he's not. Unbeknownst to her family, she goes on a whirlwind affair before both culture and love collide.